Tartan Tours were established in 2016 and has been running private tours all over Scotland. 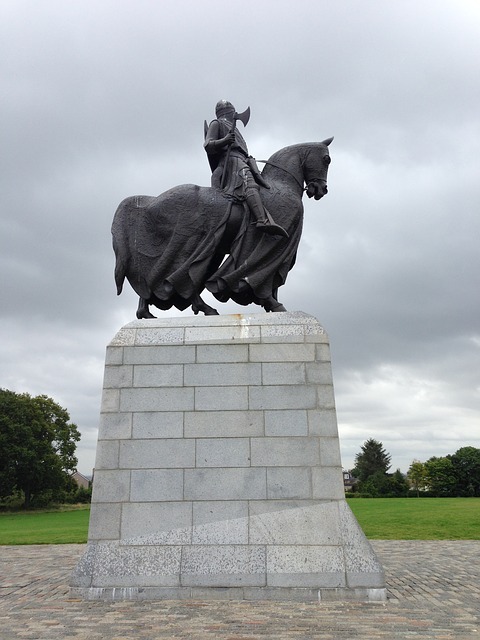 Once you contact us about an Outlaw King Tour, our friendly staff will organise your day. Starting with collection at our arranged pick up point. Then travel in one of our luxury vehicles to our first location on your Outlaw King Tour. Your Outlaw King tour is a private tour just for your party with your own tour guide for the day. Your guide will be on hand to answer any questions and will look after you for the day. After you contact us, we will be in touch with a detailed plan itinerary for your tour. Detailing times and venues of the tour and any additional entrance fees that may be required. Then if you wish to book a small deposit is required to secure your Outlaw King tour. As we offer bespoke tours we are happy to design and alter any of our tours to cater for your requirements. Multi day tours can all also be arranged along with accommodation in a small traditional Scottish Hotel. We are situated a short distance from Ocean Terminal Greenock- Glasgow. Offering cruise ship visitors to Scotland an ideal opportunity to see Scotland on one of our tours. We also offer short tours of the Inverclyde area. If you are interested in our Multi day tours or any of our other day tours please just contact us using the form above.